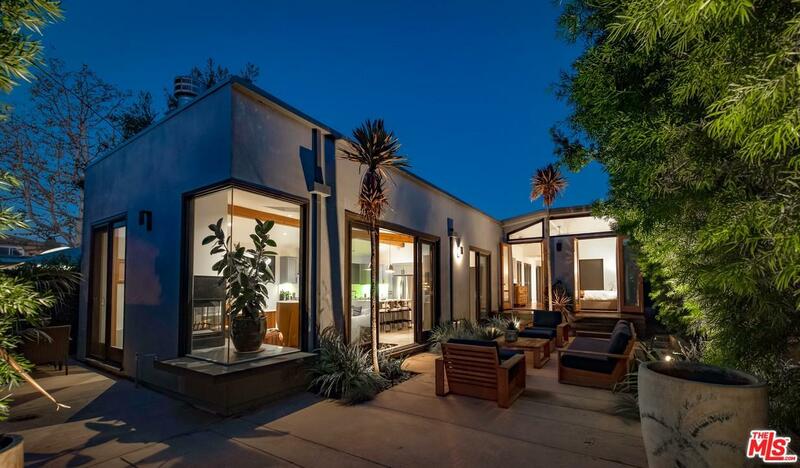 Welcome home to this masterfully-crafted contemporary in Venice. 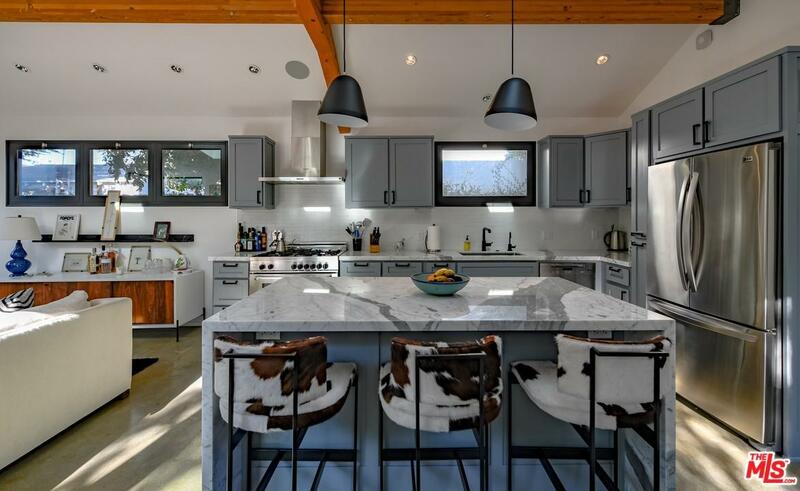 Open floor plan is an entertainer's dream, with high-end finishes in kitchen and baths, all remodeled in 2018. The home is so quiet and serene, you'll forget you live in a city when you're inside. 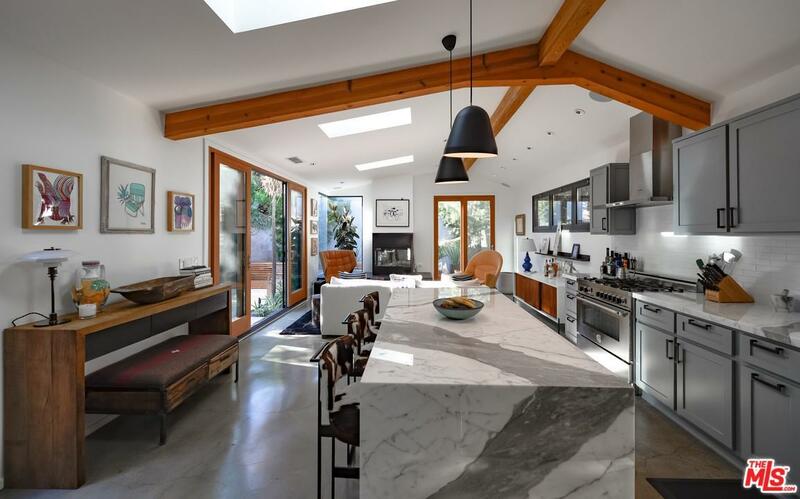 With skylights and french doors, the home is flooded with natural light, and gourmet chef's kitchen and sitting room open to the very private courtyard, landscaped with succulents and other drought-resistant vegetation. Master bed functions as its own private retreat with ample closet space & large bathroom w/ soaking tub, shower and double sinks. Various upgrades have been made throughout home, including Sonos in all main rooms, outdoor lighting in rear yard, brand new doors on all rooms and closets in the house, new wood trim and chic lighting fixtures throughout. Garage currently used as home gym, but can easily be home office or parking. 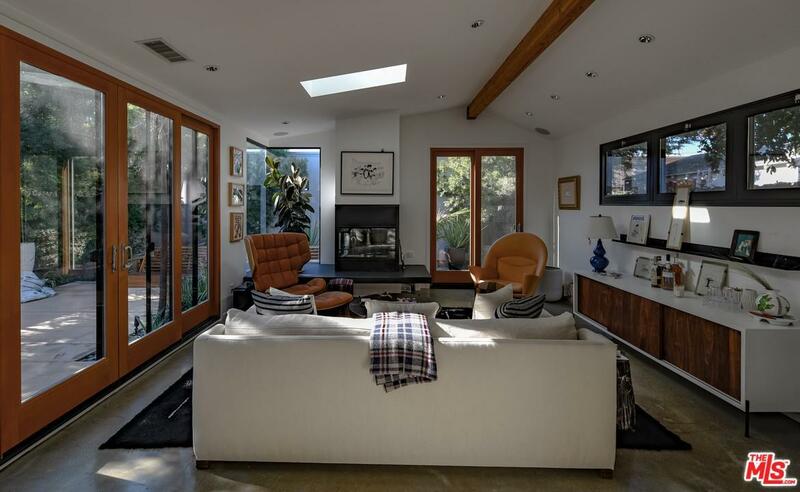 This home has an abundance of style and edge to make you feel right at home in Venice. Sold by Sierus Erdelyi BRE#01952210 of Truline Realty. Exclusions The Dining Room Light Fixture And Pendant Lights In Kitchen Over The Island Are Excluded From Sale. Listing provided courtesy of Jessica Dubin DRE#01952210 of Sotheby's International Realty.